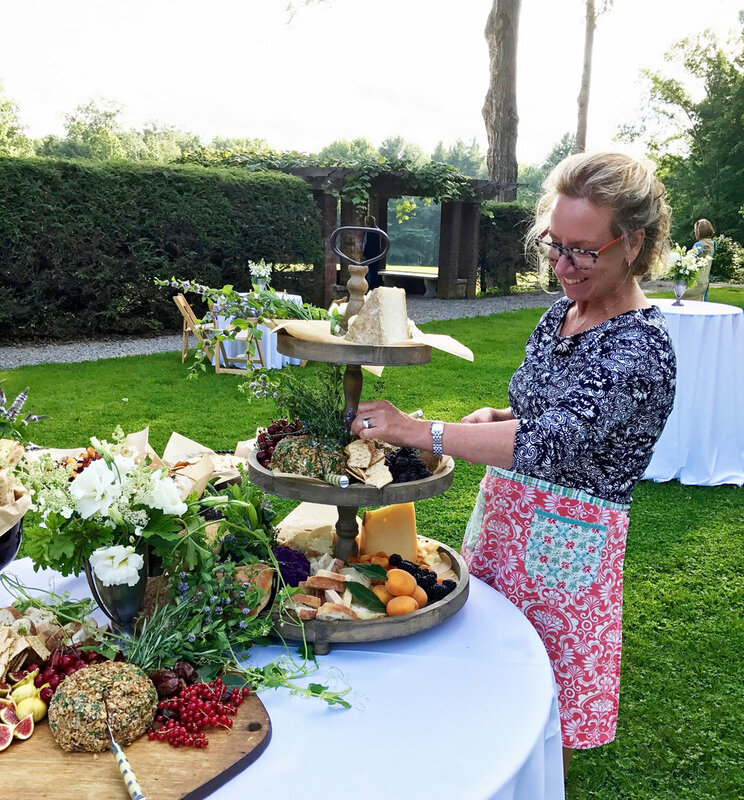 KATE BALDWIN FOOD PROVIDES FULL SERVICE CATERING FOR WEDDINGS, INTIMATE GATHERINGS, FUNDRAISERS, CORPORATE EVENTS AND FESTIVE PARTIES IN THE BERKSHIRES. 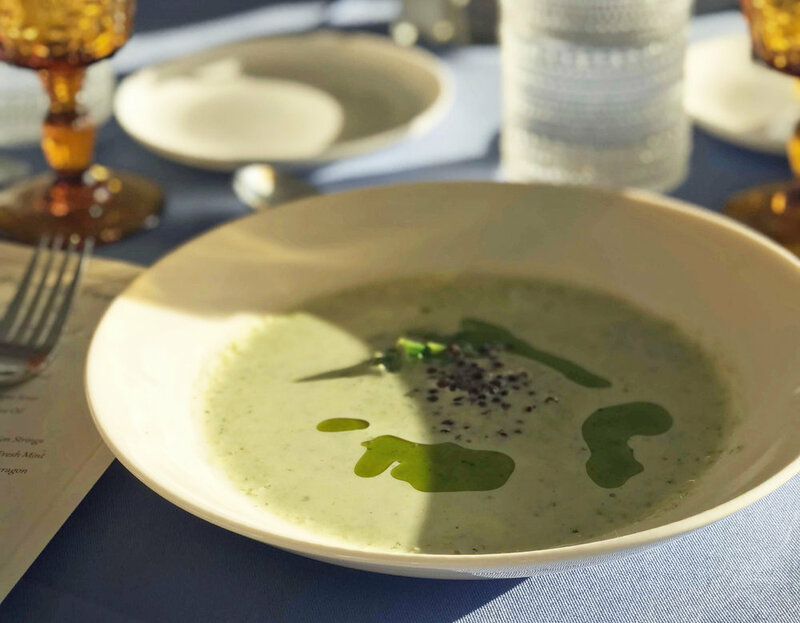 CHEF/OWNER KATE BALDWIN AND HER TEAM WORK WITH YOU TO CRAFT AND EXECUTE THOUGHTFUL, SEASONALLY INSPIRED MENUS AND SEAMLESS EVENTS. THEY ACTIVELY SUPPORT LOCAL GROWERS AND PRODUCERS AND ARE KEEN ADVOCATES OF ORGANIC AND SUSTAINABLE AGRICULTURAL PRACTICES.